I’ve become something of an evangelist trying to convince friends of the Android phones that outperform the iPhone. 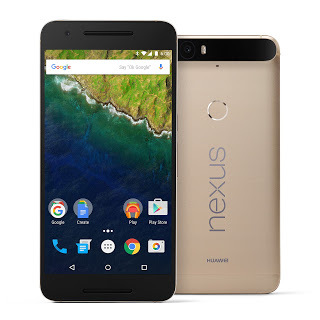 I’d recommend Huawei’s Nexus 6P over the iPhone 7 any day of the week. This has become my main phone (I carry a few) and I love it for its speed, lightweight feel and strong durability (made from aeronautical-grade anodized aluminum). The camera (12.3 Megapixels with a sapphire-crystal lens) is the best I’ve seen on a smartphone and no one believes the photos I take where shot on my phone. Available in three colors: Matte Gold, Aluminum or Graphite.